Looking for something to do these holidays? 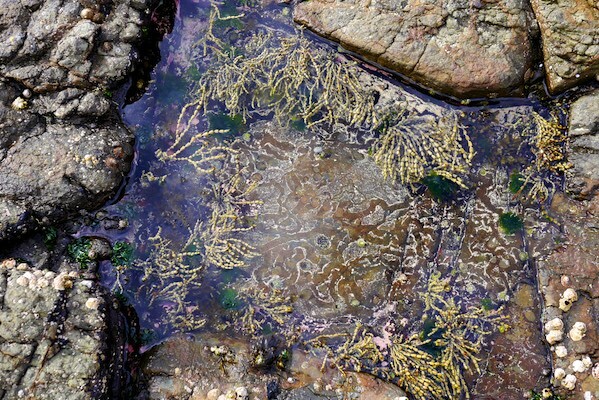 Why not get to know your local seaweeds and the ecosystems that they live in! 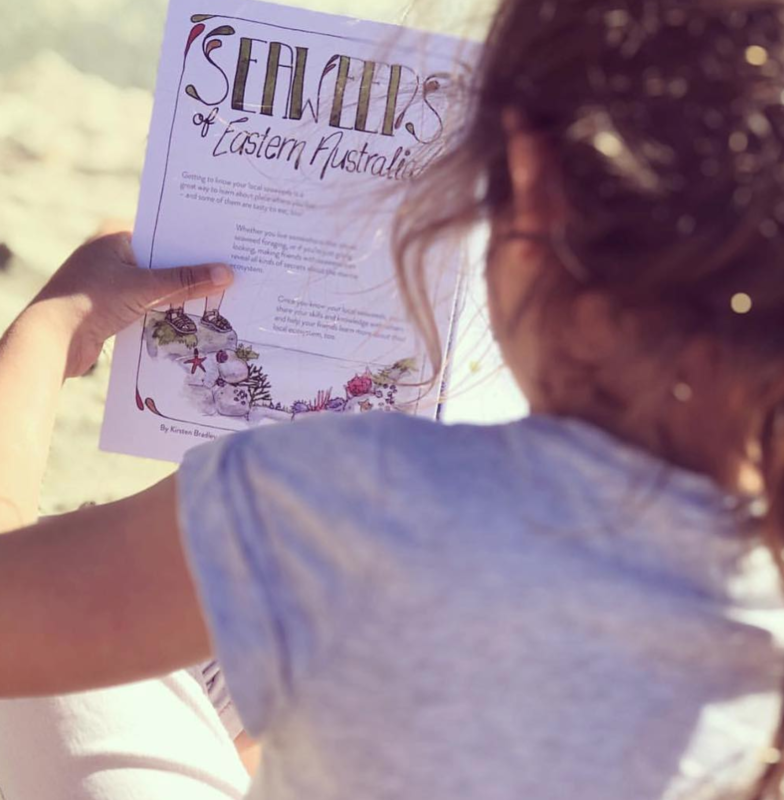 With our free kids seaweed guide – from us, to you. 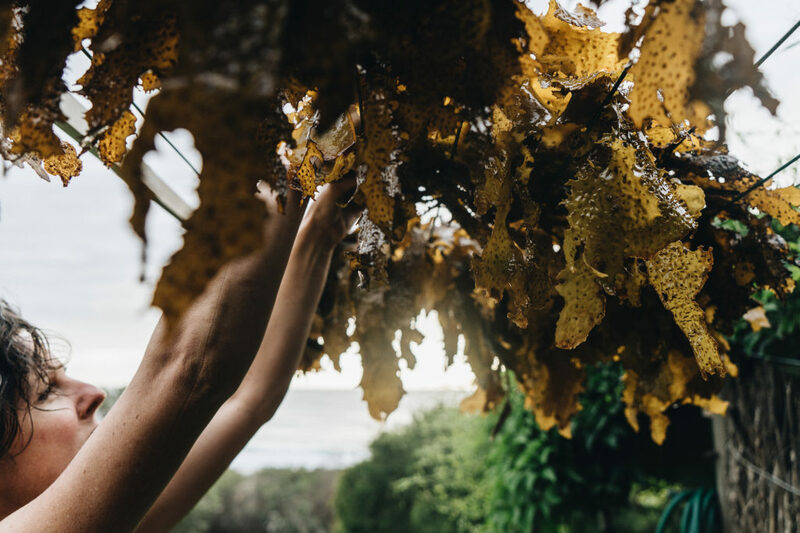 This guide came about as a result of writing the Seaweed chapter of our first book, Milkwood. 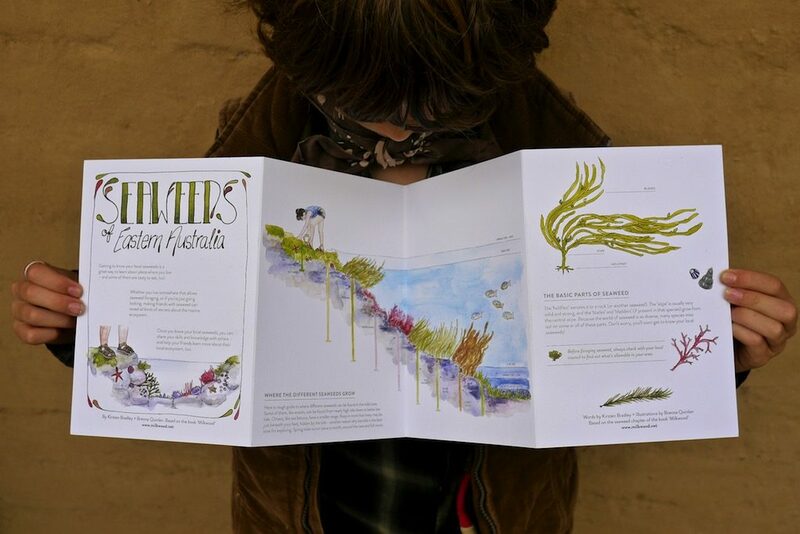 I wanted to to take kids on seaweed foraging walks as part of our book tour, and so I created this little fold-out guide with the help of our friend Brenna Quinlan, who also illustrated our book. We’ve taken this little guide on walks from Byron Bay to Hobart, and it has been studied and approved by many little fingers. But we thought, while it’s holiday time, that we would share it with you all to get you exploring and appreciating just how special (and delicious!) seaweed is to our ecosystems. 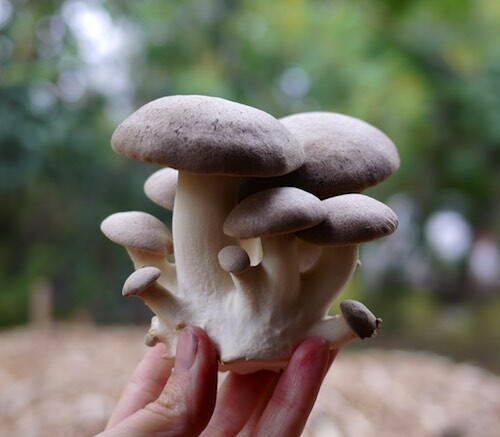 Always check if foraging is allowed, and in what quantities, before collecting. Some councils encourage it, and some prohibit it. Get your facts straight first. Only ever collect beach-cast seaweed, that is no longer alive and has rolled in on the waves. Never take the first piece you see! Just incase it is the last. Use your nose and common sense when choosing which bits of seaweed to harvest. If it looks firm and fresh, great. It it’s slimy and looking a bit old, leave it. Take a basket or bag that keeps seaweed in, but lets water and sand out. Always forage from clean waters – avoid ocean outfalls and estuaries with industry upstream. Ocean beaches are best. Remember that seaweed is important to the marine ecosystem even after it is washed up on the beach, so forage mindfully and take only a bit. Happily, in Australian waters all species of seaweeds are considered edible, though their palatability varies hugely (to our knowledge there are two species of red seaweed in western Australia that would be toxic if consumed in large quantities but other than that, you’re all good). 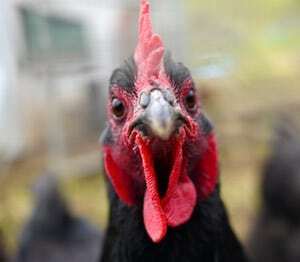 Once you know your local species, you can take them home, dry them on the washing line, and add them to soups and stews. 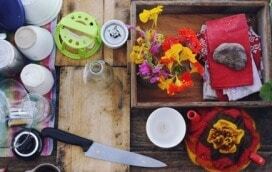 Powders are great too, or there’s a fab recipe in our book for seaweed gomasio, which we sprinkle on everything. Not to worry! There’s so much to learn and appreciate about seaweeds, even if you can’t take them home. 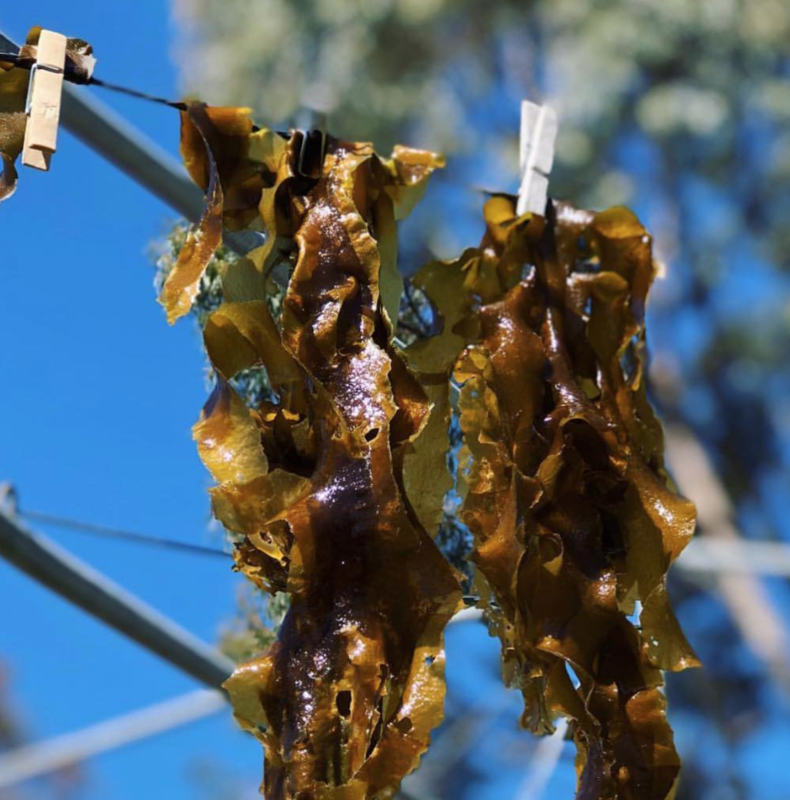 Learn your local species, draw them, and instead get some seaweed into your kitchen by supporting amazing local seaweed forage farmers like Sea Health Products near Narooma, NSW. Alrighty. Ready to go exploring and see what you can find? 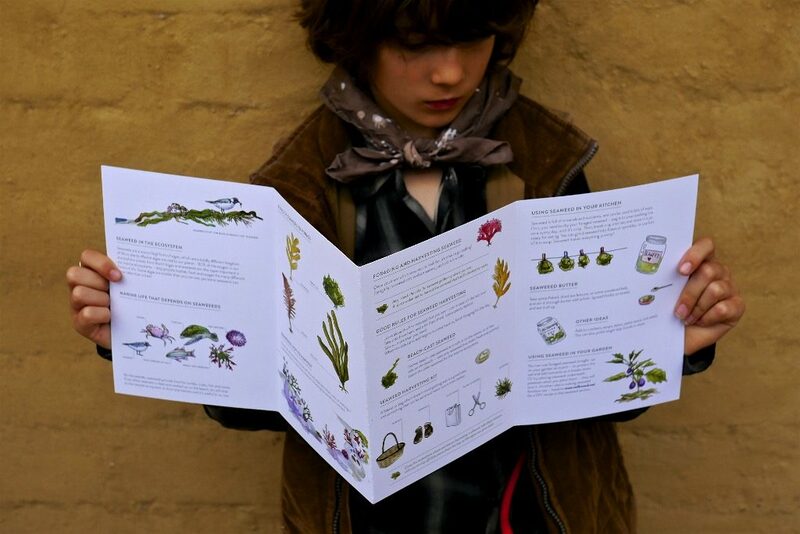 Our kids seaweed guide is below, in a print-ready format. Enjoy your seaweedy adventures! 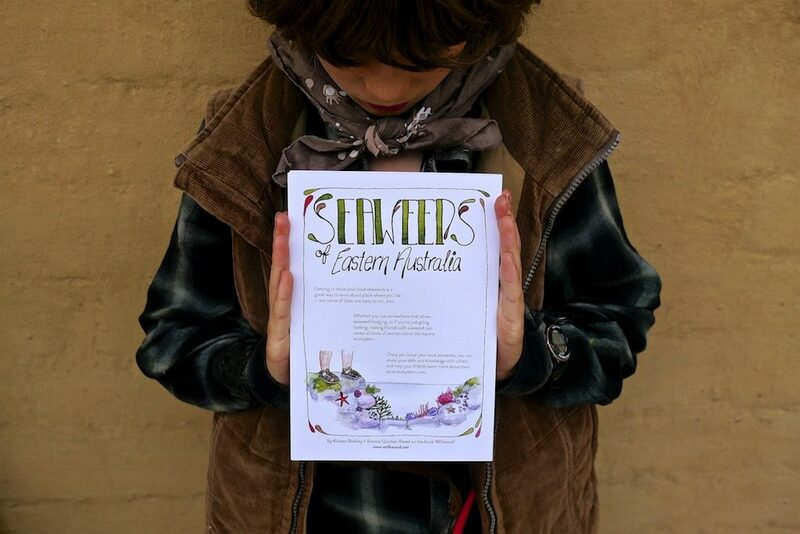 Download the Milkwood Kids Seaweed guide here. 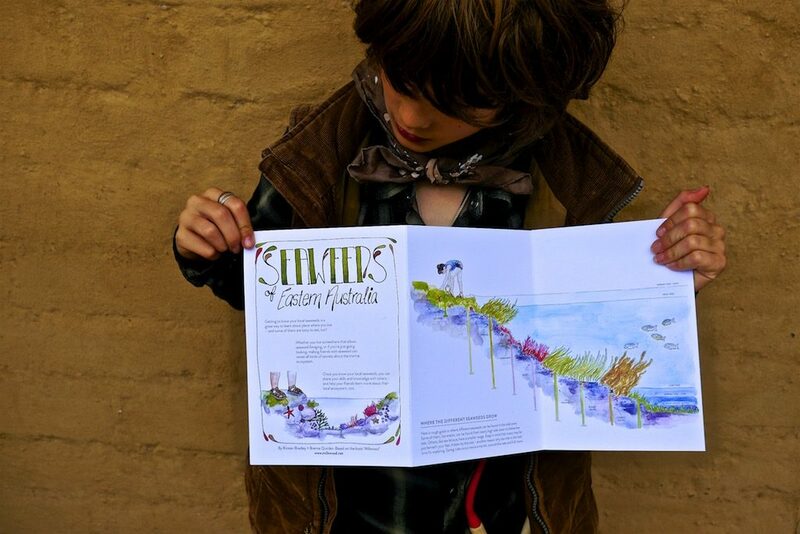 With big love and thanks to Brenna Quinlan for the gorgeous illustrations, and to all the kiddos (and their adults) that have joined us on seaweed walks so far. May your summer be full of new adventures! The range of different natural building techniques out there are . . So how do you design a patch from scratch with Permaculture Desig . . Recently I was at a friend's beautiful little off-grid house, and . .